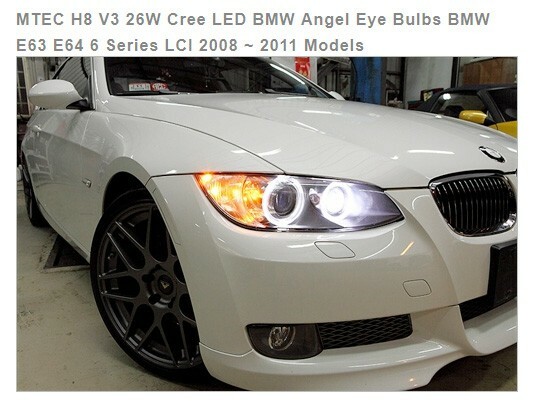 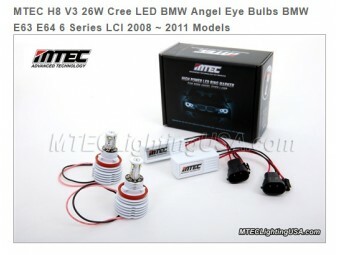 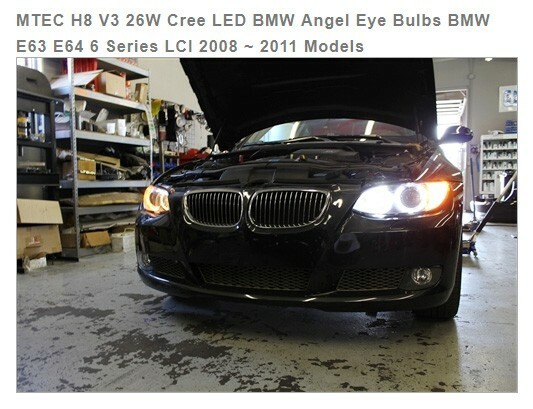 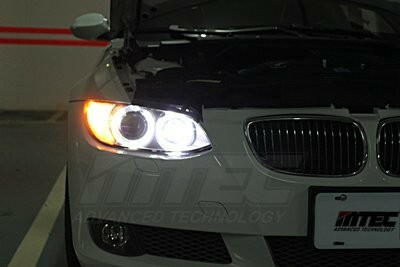 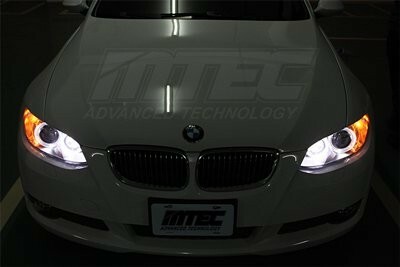 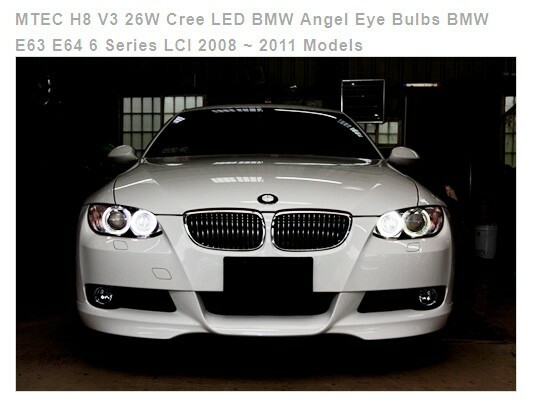 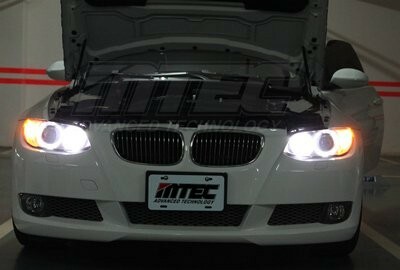 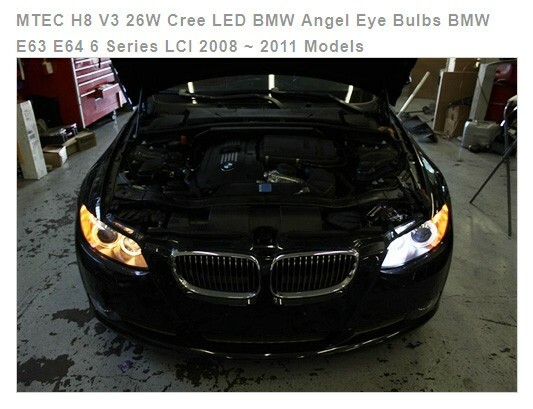 MTEC H8 V3 Angel Eye Bulb utilizes a full-bodied aluminum heat sink. 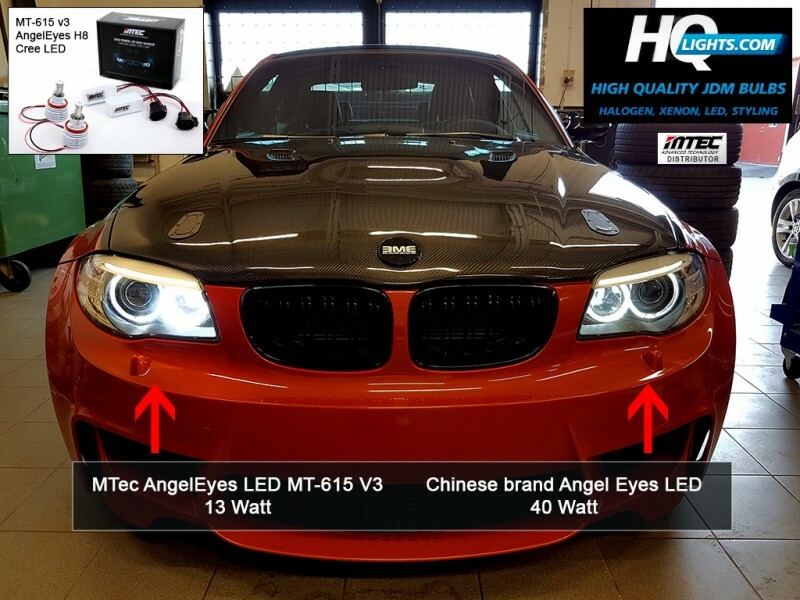 The latest TRUE 26W ultra high-performance Genuine CREE LED chips are not overdriven as seen with other competitors' offering. 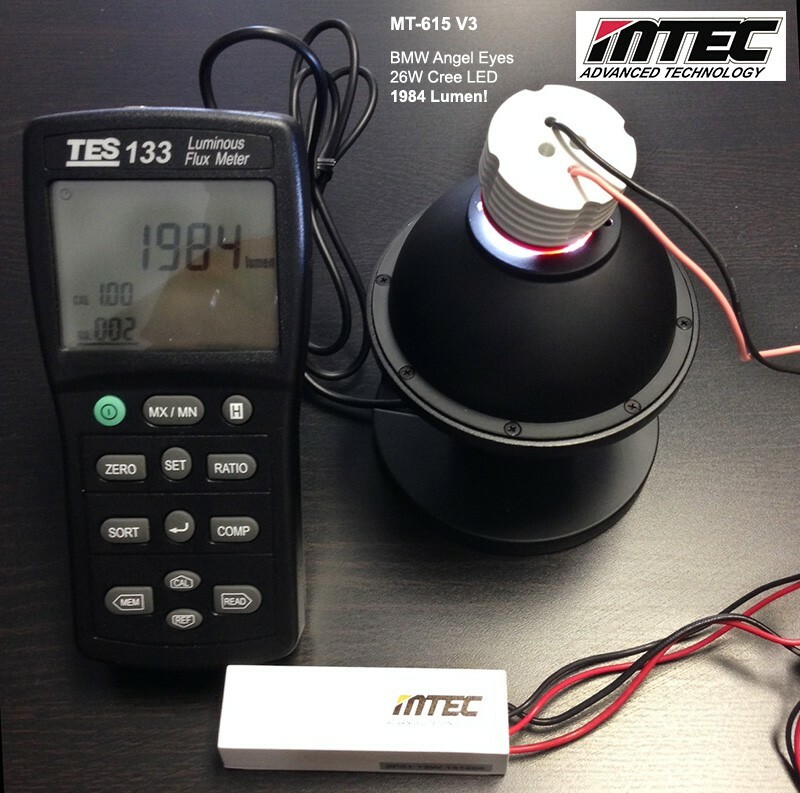 This allows for efficient cooling and maximum LED output over an extended period of time without overheating, dimming or pre-mature failure. 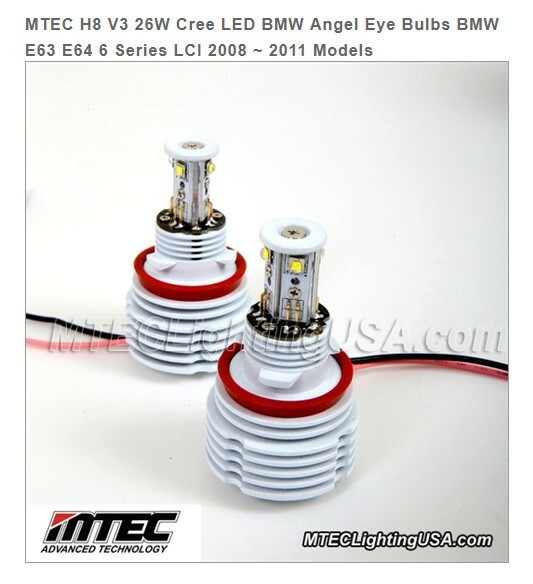 Unlike other Chinese made black color body bulbs, MTEC H8 V3 Bulbs come with the newest unique Heat-Sink Painting that helps the bulbs to cool down the heat that LED produces.